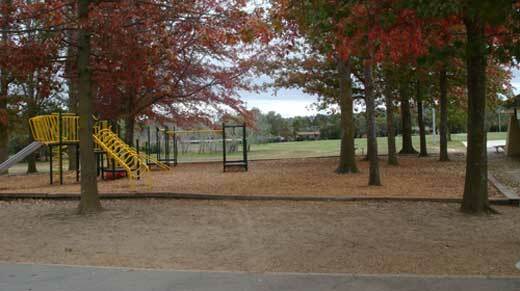 Latham Primary School offers a quality education from Preschool to year 6 for children living in the suburb of Latham. At Latham Primary School we develop the whole child to maximise their learning potential and embrace a life of learning and achievement. We support individual needs through an engaging and meaningful curriculum. In partnership with the community we nurture resilient, independent and respectful participants of society. We believe that all students and adults have the ability to be life-long learners. 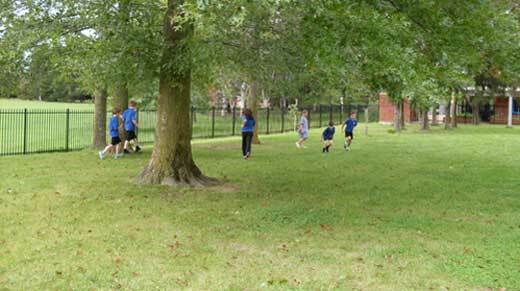 We encourage students to take risks within their learning in a safe and supportive learning environment. Applications for 2020 will open on 29 April 2019. The online online application and further information about enrolment will be available on the Education Directorate Website at www.education.act.gov.au from that date. Some things have changed. Even if you are a family already enrolled school system, you should read the website before completing your online enrolment form. 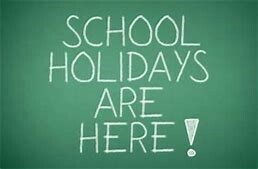 Have a lovely break Latham Learners. See you back at school for Term 2 on Monday 29 April 2019. For more learning and adventures. Latham Primary School Canteen has the option of online ordering for school lunches. Please register at www.flexischools.com.au if you wish to use this facility.